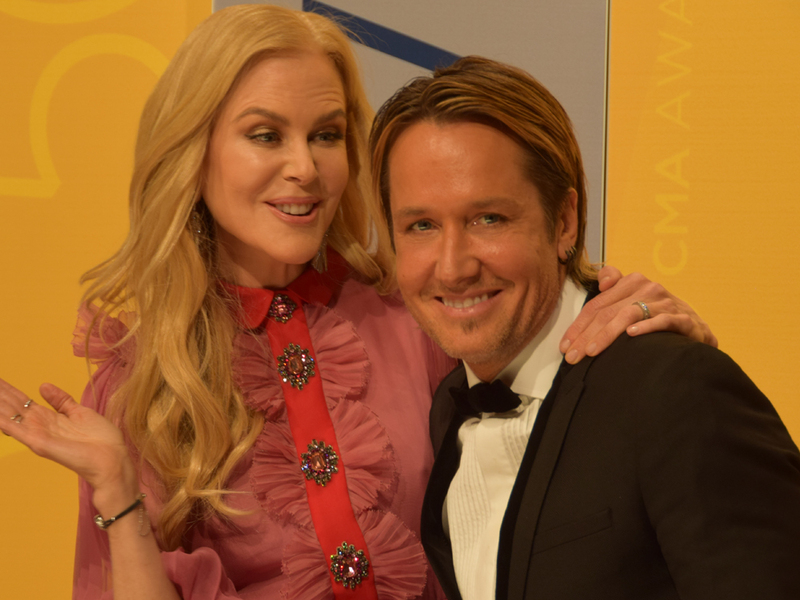 In September, Nicole Kidman took home the Emmy Award for Outstanding Lead Actress in a Limited Series of Movie for her role as Celeste Wright in HBO’s Big Little Lies. On Dec. 11, the Australian actress was nominated for a 2018 Golden Globes for the same performance. In addition, Top of the Lake: China Girl, which Nicole also starred in on SundanceTV, was nominated for Best Television Limited Series or Motion Picture Made for Television, alongside Big Little Lies. Keith Urban wasted no time voicing his enthusiasm for his wife’s nomination via Twitter: “Hey baby- CONGRATULATIONS on all the GLOBES love this morn!!!!!! Hey baby- CONGRATULATIONS on all the GLOBES love this morn!!!!!! all the BLL and TOTL team. The Golden Globes will air on Sunday, Jan. 7, on NBC.